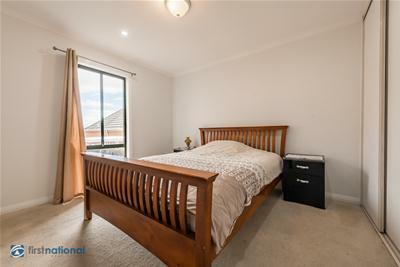 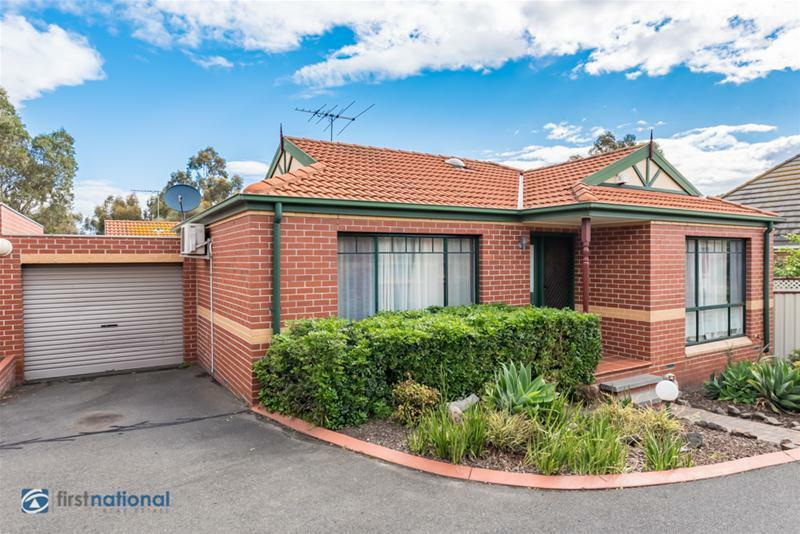 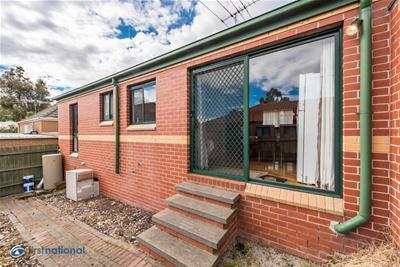 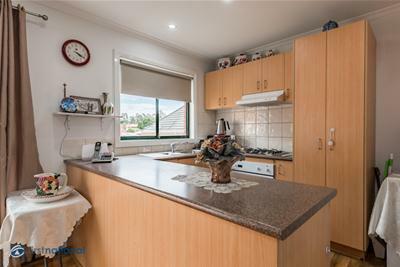 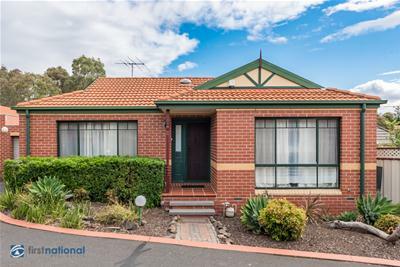 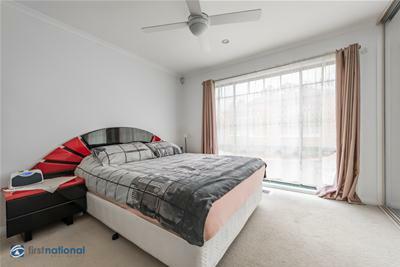 Situated amongst prestige homes in the luxurious part of Roxburgh Park (The Heights) within walking distance to the Homestead shopping spree and school, 2 minute walk to the kids play ground, lake and walking track on Raven hill Boulevard. 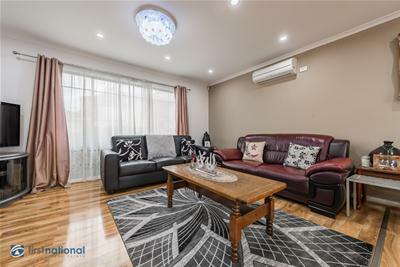 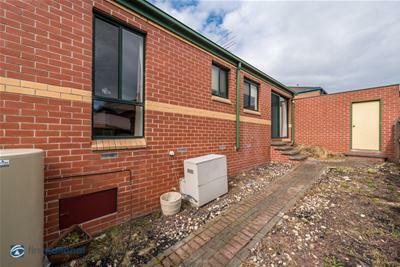 This well maintained two bedroom unit offers a modern life style, generous size bedrooms with built-in robes, open plan living including kitchen with meals area, central bathroom and separate laundry. 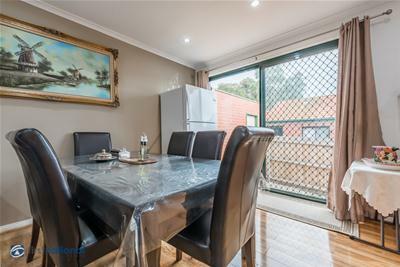 Features include ducted heating, reverse cycle split system air-condition, gas cook top, under bench oven, single car garage, car space and well maintained low maintenance back yard. 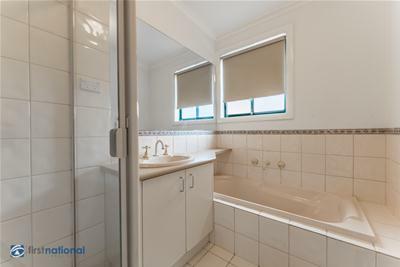 Be quick to inspect as properties in this location do not last long.